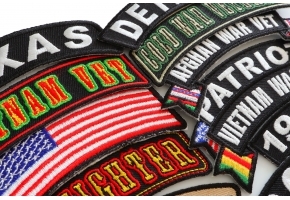 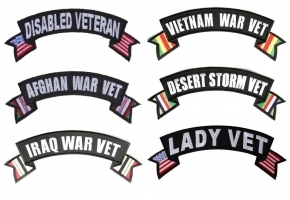 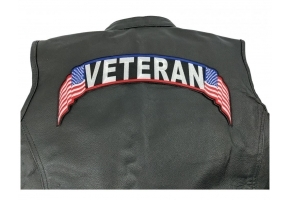 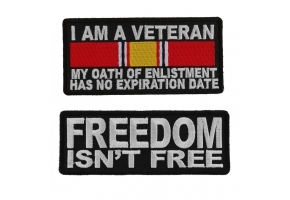 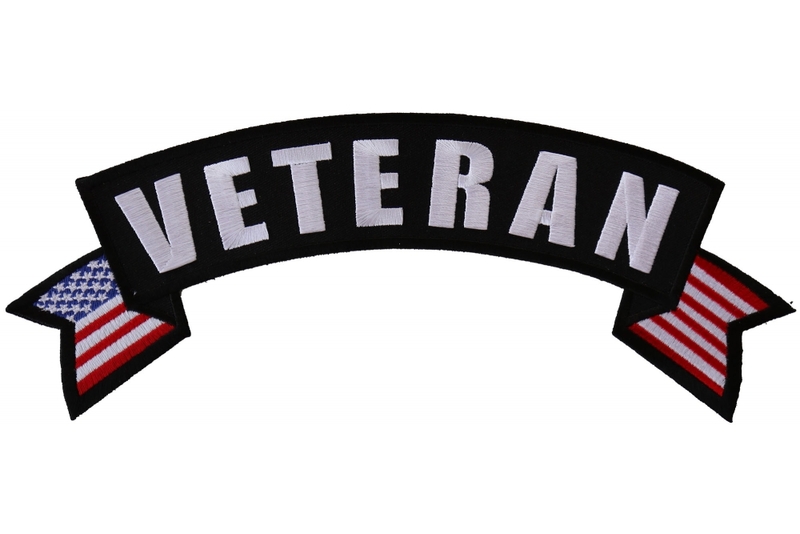 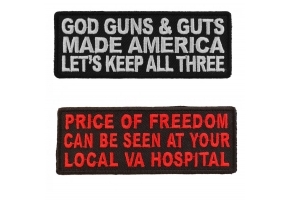 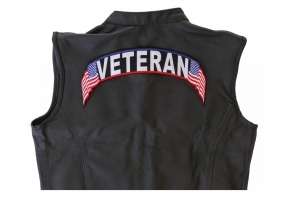 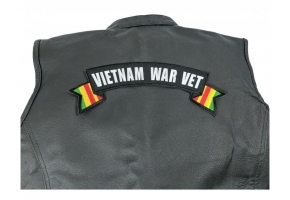 Veteran rocker patch measures 11x4.5 inches. 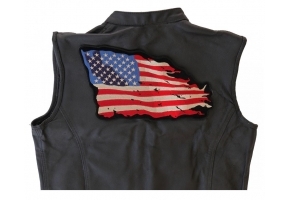 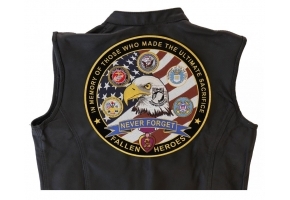 American flag is embroidered at the tips of the patch. 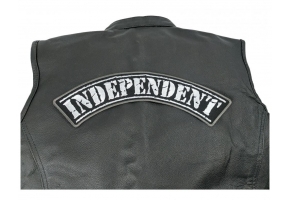 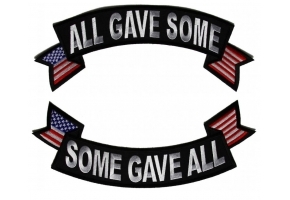 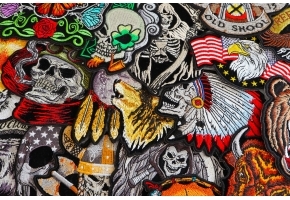 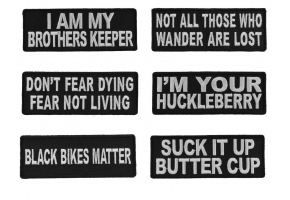 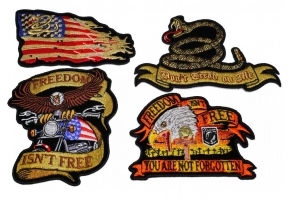 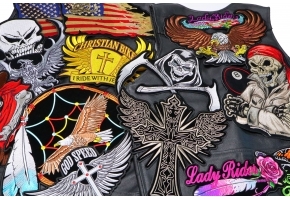 This is a rocker patch to go on the top back of your riding leather. 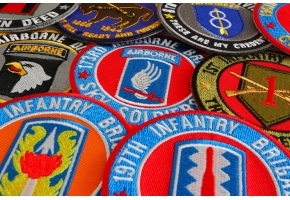 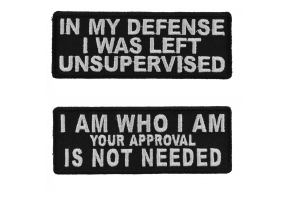 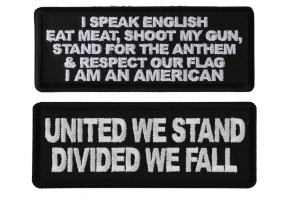 If you want at least 20 pieces we can customize this patch to have different color embroidery, background or a slightly different size.